Sushi Spice - Sushi Spice is a leader is quality Sushi and Thai food. We offer Catering services to your home or business. Sushi Spice is a leader is quality Sushi and Thai food. We offer Catering services to your home or business. 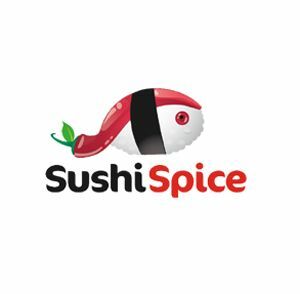 With over 30 years of Combined restaurant experience Sushi Spice is the leader is Pinellas County provicing the best Sushi being offered in FL. We have a dining room that seats about 75 people and can deliver Sushi or Thai Food to your home or business.